Walter’s Steakhouse has been honored In Delaware Today Magazine as the area’s Best Restaurant for Beef TEN years in a row! 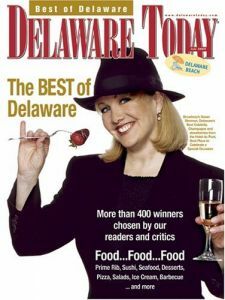 We were also voted "best filet" in 2005 Delaware Today's Best of Delaware. 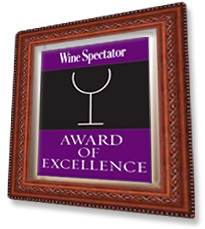 Winner of the 2004, 2005 and 2006 Wine Spectator Award for Excellence. 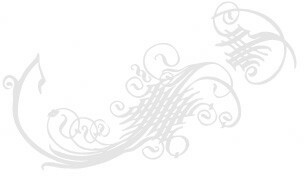 Click here to see our extensive wine list. 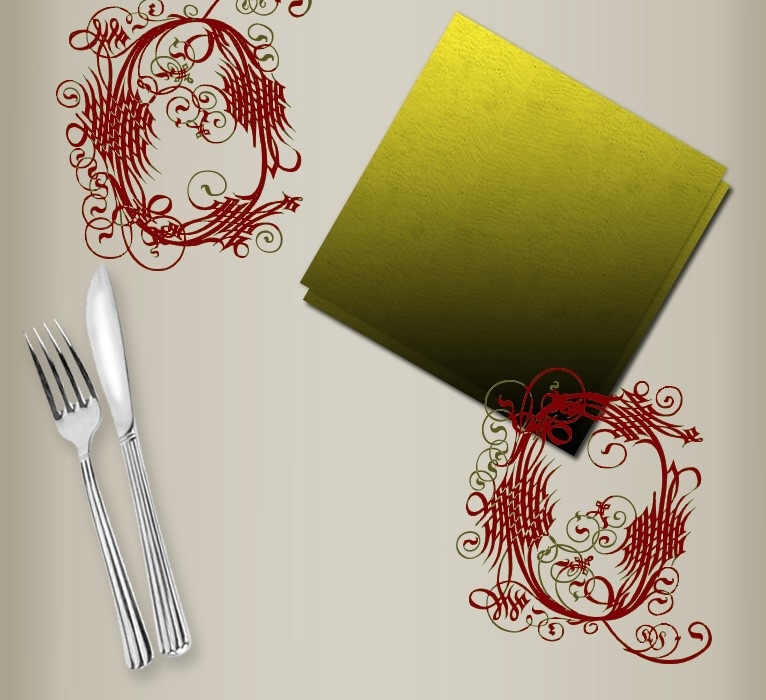 Walter's Steakhouse was voted the winner in 2005 for "best steak" in the News Journal's Readers Choice Awards.